If you are going to fish in rivers and lakes in Turkey, fishing might be illegal in some areas; this depends on the region and type of fish. Question: I am coming to Turkey in April, I want to try to catch some trout on the mountains, is it possible? Question: I will be visiting Black Sea region in October, Is there any restrictions for fly fishing? 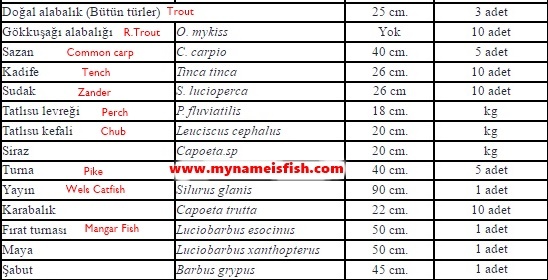 Here the list of the fish you are not allowed to catch in certain areas and seasons. Regions: Adana, Antalya, Aydın, Denizli, Gaziantep, Hatay, İzmir, Kilis, Manisa, Mersin, Muğla, Osmaniye. Regions: Afyon, Aksaray, Amasya, Ankara, Balıkesir, Bartın, Bilecik, Bolu, Burdur, Bursa, Çanakkale, Çankırı, Çorum, Düzce, Edirne, Eskişehir, Isparta, İstanbul, Karabük, Karaman, Kastamonu, Kırıkkale, Kırklareli, Kırşehir, Kocaeli, Konya, Kütahya, Nevşehir, Niğde, Sakarya, Tekirdağ, Uşak, Yalova, Zonguldak. 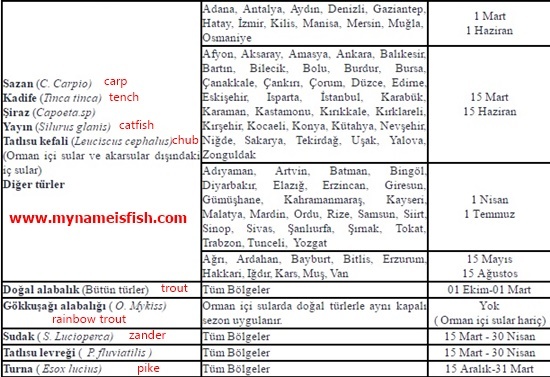 Fishing limits and size restrictions for freshwater fishing in Turkey. There are too many rivers, lakes, estuaries and mountain streams in Turkey where you can catch lots of different species of freshwater fish and enjoy the magical nature of Anatolia. 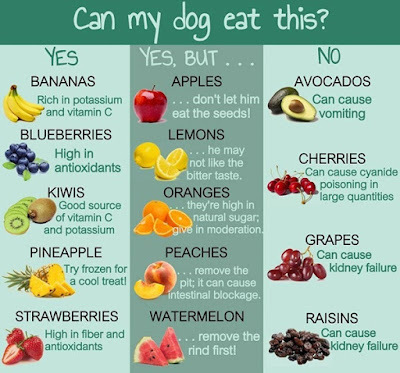 But please do not forget to remember these rules and regulations. You’re only allowed to keep a certain amount of the fish you catch. These fish must also be of a certain size. You must return fish into water unharmed. You want to go fishing in Turkey while visiting this beautiful country. But there are some question marks in your head.. Here I am going to try to be a bit helpful. I visit Turkey very often and I go fishing almost everyday while I am there. Do I need to get a fishing license in Turkey? Do I need fishing license to fish from the boat in Turkey? Do I need fishing license for LRF in Turkey? Turkey has become a very popular country for amateur anglers from all around the world. Many of them keep asking me about the legal details. Well, technically, Yes. You do need a license. But it is not mandatory. No licence is needed. 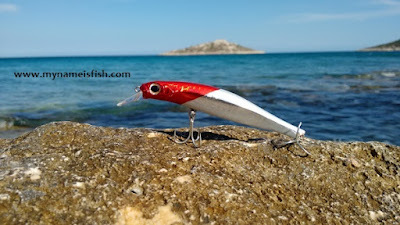 You are visiting Turkey for a short period and you want to go around for LRF, Shore jigging, surfcasting, rock fishing etc.. You are free to enjoy your time. A fishing licence is no longer required in Turkey for amateur and recreational fishing from a boat; but the person you go fishing with (usually the owner of the boat) must hold a permit. 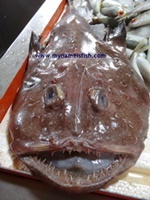 If you rent a boat for deep sea fishing, do not forget to ask about the rules and regulations. As you see, license is not a problem in Turkey, but you have to be very careful about the "Fishing Rules and Regulations in Turkey". Size limits, fishing seasons, protected species and the equipment are the important details you have to keep in mind. If you are travelling to Yemen, don't forget to take your flyfishing gear with you! Socotra is an isolated island, 150 miles (240 km) east of the Horn of Africa, Somalia and 240 miles (380 km) to south of the Arabian Peninsula, Yemen. To visit Socotra, you have to fly to Yemen first. What makes this island so special? A secret fishing paradise for those who like adventurous fishing trips to most unknown places on earth. There are too many different species in the crystal waters of the island for saltwater fly fishing, spinning and poppers. Because of the unique critical geographical location, it is so close to the pirates and dangerous warfare zone. 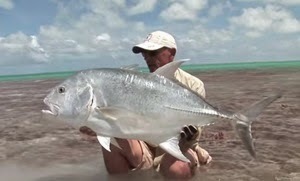 But there are always some brave anglers who likes pushing the boundaries for their endless love for fly-fishing. Here you will watch an amazing film that documents a journey of saltwater fly fishing exploration in the islands of the Soqotra archipelago. Quite simply a piscatorial adventure into the unknown. Enjoy fishing in the Yemen! Have you ever see how Sea Lampreys behave during their mating season? Here a very, very clear video that shows why the sea lamprey is UK's the most interesting fish. Italy has been one of the world's most important fishing home to anglers for centuries. As Romans have said, 'Wherever you walk, you will see the sea'. This is Italy. Most of it lays in the hart of Mediterranean, also there are hundreds lakes and crystal clear rivers especially at the North. So fishing industry has always been an important sector for Italy. Today, there are more than 100 tackle manufacturers all over the country. Some of them are producing amazingly good quality fishing rods. Here you will find them. Surf Casting, Vertical Jigging Rods, Bolognesi Rods, Telematch, Specialist Feeder, Telescopic Whips, Lake Trout, River Trout, Sport Fishing Rods, Specimen & Spinning, Beach Legering, Teleboat Rods, Boat Rods, Eging & Sabiki Rods, Trolling Rods. More than 60 year experience... Series of high-strength rods with variable length constructed with varied materials that have different levels of flexibility suitable for fishing in fresh water or sea. Fly Rods, Spinning Rods and Rod Blanks. One of the best desinged and super quality Fly Rods makers. Trout Hunter Rods, Pike Rods, Saltwater Rods, LRF. High quality products are produced thanks to continuous research and innovative design, in order to suit the changing needs of modern fishermen . Master of Jigging Rods and Trolling. The Italian manufacturer is known for its high quality products especially for fresh water. Carp Rods, Trout Rods, Match Rods, Jigging, Spinning, Drifting Rods. Spinning Rods, Carp Rods, Boat, Surf and more. Is it possible to catch anything by using flies in Sardinia? Well, fly fishing in Mediterranean is not as easy as in Pacific or Caribbean. Fishes of this water are so clever and believe me, most of them are much more smarter than us. 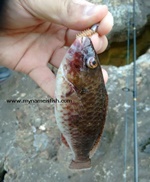 Especially catching saddled sea bream is a very tricky job, with any type of rigs and baits. If you don't know how to deal with them, they make you feel like a pathetic loser. But some anglers will never give up! Like this guy in the video. He must be a talented fly fishing enthusiast. He says he used these materials for his flies: Green tinsel, Blue tinsel, Red 3d eyes, UV epoxy, Dog hairs (my dog) on Mustad hook S74SZ-340011 size 4. And bingo! He made it! Smarthead saddled bream is in the basket! If you travel to Sardinia, take your fly fishing gear with you. You never know what you will hook up! What makes this soft plastic bait so special? Once it reaches the bottom, the buoyancy keeps the tail upright and creates a great defensive craw imitation. High float material keeps the tail upright mimicking defensive crawfish. Phantom color tail can be split for added versatility. There are a lot of fishing reel manufacturers in Japan, here you will find the most known and preferred ones by anglers and professionals all around the world. History of making fishing reel in Japan is absolutely brilliant. Japanese fishermen have always been so inventive and productive and with the development of high-tech, now we see magnificent reels from different brands. Best Light Fishing Hook from VMC. This is Yamame 7128, a new hook made by VMC. It is designed especially for In-Shore and Surfcasting, Live Bait and as Baitholder. This is a magic lure for those who like light but wild top water spinning. It is a tiny transparent popper which makes it more attractive to predators especially when there is too much sunshine as its body reflects the light. Its a slowly sinking popper which gives you advantage of using it with different retrieve techniques. It also has a cute look that makes you feel good when you find it in your lure box. I used this popper at the beach, around reefs and harbors. When I cast it into bait fish cloud, It acts like a member of them and the big hungry boys notice it quickly. Here you can see different colours and sizes of Crystal Popper on Amazon. I sometimes retrieve it very fast and make splashes on the surface but not all the time. it's up to the conditions of water and targeted species. Its more effective when it makes splashes in early mornings. And I got more bites when I retrieve slowly right before and after the sunset. What did you catch with "Bassday Crystal Popper 30" ? At the sea; Seabass, mullet, bream, saddled bream, leerfish, rockfish, sargo, needlefish. Which colour of it did you use?